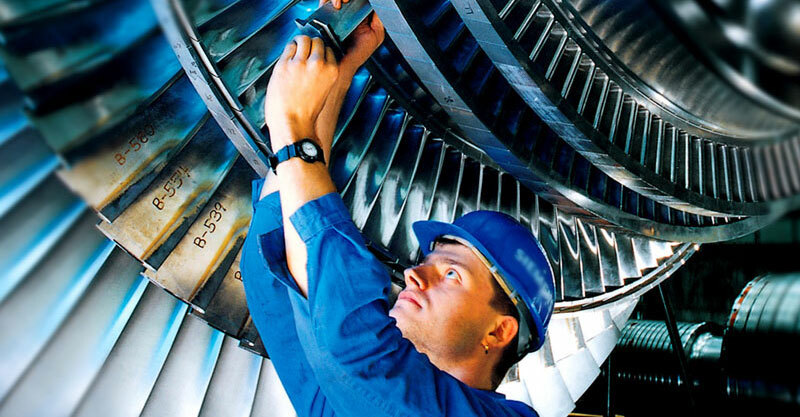 "Engine Forum Sonora was unique in that it was the first conference in Mexico to be dedicated to gas turbine manufacturing. This event offered an excellent opportunity to network and seek synergies with potential suppliers to help us address our industry challenges and develop new relationships to help us meet future growth." "The Engine Forum-Sonora event was an outstanding venue for Ellison Surface Technologies to expand our brand presence in Mexico. From the B2B meetings to the conference sessions and plant tours, each element of the event provided us with an invaluable opportunity to share our strategy, meet prospective OEM and Tier 1 customers and gain a deeper understanding of the growing aerospace market in Sonora." "As a primary stakeholder in a vision to build a North American gas turbine engine manufacturing center of excellence, The Offshore Group is proud to have joined the efforts of the State of Sonora's Economic Development Council and the expertise of BCI Aerospace to host the first annual Engine Forum SONORA. It was the perfect venue for aero-engine components manufacturers from around the world to share the vision and plans for building more efficient and capable supply-chains." What is Engine Forum Sonora? Engine Forum Sonora is the only international B-to-B forum for propulsion and power generation in Mexico: Sonora, Mexico's only engine hub. Engine Forum Sonora 2013 boasted the presence of the most prominent engine manufacturers: Avio, Siemens, Rolls Royce, GE and Safran. These industry leaders and other OEMs have already pledged participation in the 2019 matchmaking program: A supply chain event. What is Aerostructures Meetings Sonora? Aerostructures Meetings is the venue where aerospace manufacturing suppliers and contract manufacturers will meet through pre-arranged Business-to-Business meetings. This Business Convention will help save time and increase their business opportunities by easily meeting the right contacts. Why should you come to Sonora? The State of Sonora has a special division responsible for inward investment and economic growth. The organization typically provides assistance programs to potential investors. It also promotes initiatives aiming at industrial and economic development. Sonora has an actual competitive advantage in the field of propulsion and power generation equipment. 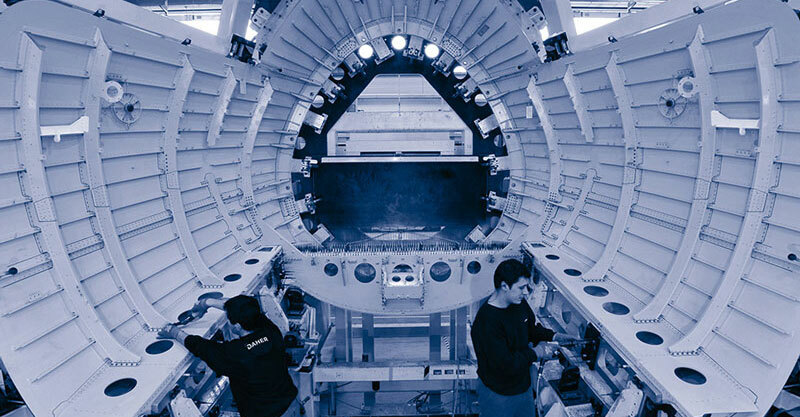 The Sonora State Government support large corporations such as Roll-Royce and encourages smaller manufactures to settle business in the State and integrate the growing supply chain, whether it is in the automotive, aerospace or industrial sector. 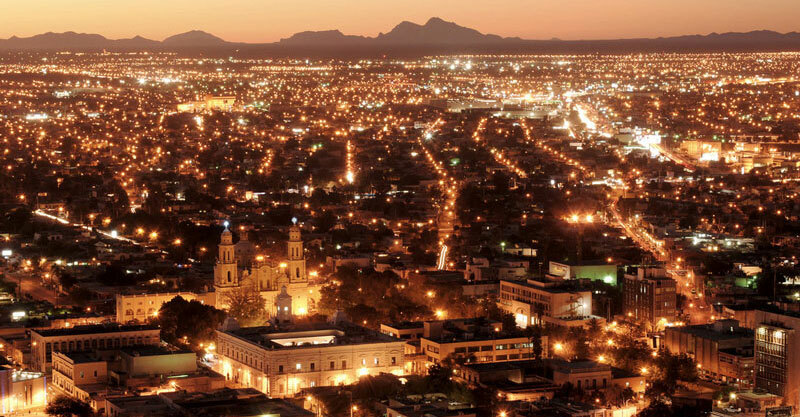 Sonora, which is located in the North West of Mexico, shares borders with Arizona and New Mexico. We apologize for the inconvenience and will be touching base with all of you who already had registered. Information about a possible new date will be shared later on. Please do not hesitate to reach out to us should you have any questions.